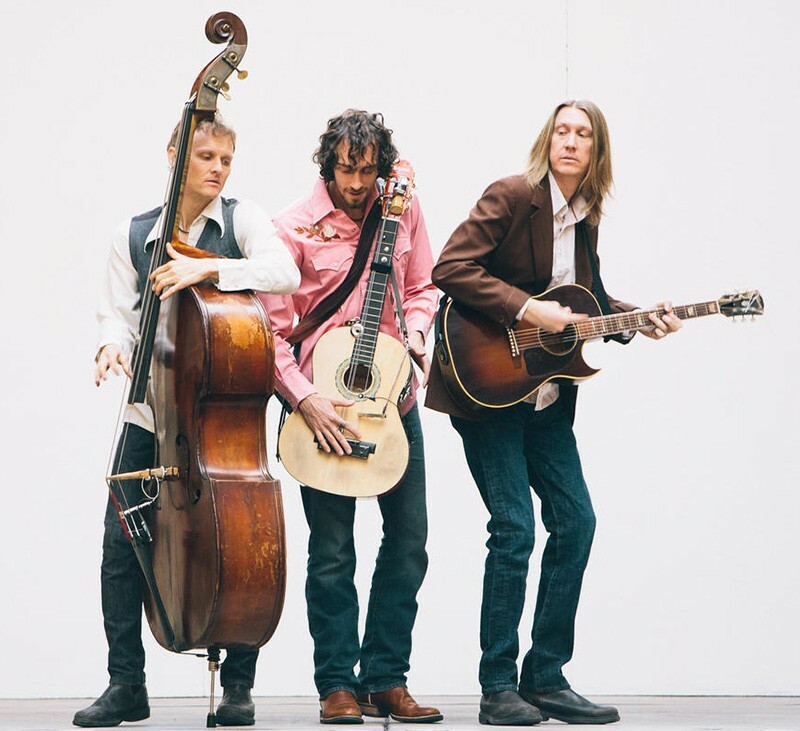 TURN IT UP The Wood Brothers are among the standouts at this year's Petaluma Music Fest. Petaluma High School music director Cliff Eveland knows that music education is vital to a well-rounded public-school experience. He also knows it's the first thing to go when budgets fall short. That's why he established the Petaluma Music Festival, now celebrating its eighth year: to keep music programs alive and well in Petaluma. This year's Petaluma Music Fest, held July 31–Aug. 1 at the Sonoma-Marin Fairgrounds, features an eclectic lineup with headliners Nahko & Medicine for the People, the Wood Brothers and ALO. New this year, the festival features a special Friday-night concert and VIP dinner at the fairgrounds with Big Bad Voodoo Daddy. "Music should be a part of every student's education," says Eveland. He points to studies that have overwhelmingly shown that students who have access to music programs score better on standardized tests and stay in school longer than those without it. "I have kids in public schools," Eveland says. "I really want them to have music as part of their education. So I'm doing everything I can to make that happen." After starting as a new music festival, the event evolved into a nonprofit organization that benefits public schools in Petaluma. To date, it has donated $125,000 to local schools, gathering $33,000 last year alone. Eveland hopes to break that record this year. The Friday-night concert with Big Bad Voodoo Daddy is sure to jump, jive and wail, with VIP tickets offering a four-course meal and complimentary wine and beer, as well as a general admission ticket for those who want to dance the night away. On Saturday, Nahko & Medicine for the People headline with their popular tribal folk and hip-hop. The Wood Brothers bring their harmonizing roots and ALO pump out energetic swells of rock and funk grooves. Saturday also features SambaDá, the Rainbow Girls, the Dixie Giants, Midnight North with Grahame Lesh (son of Phil), Dylan Chambers & the Midnight Transit, Lumanation, Buck Nickels and Loose Change, the Coffis Brothers, Jenny Kerr, Gabriel Nelson (bassist for the band Cake), fronting his new outfit, Bellygunner, and others. Lagunitas beer, lots of food, a silent auction, autographed guitar raffles and more will also benefit music in the schools. The Petaluma Music Festival happens July 31–Aug. 1, at the Sonoma-Marin Fairgrounds, 175 Fairgrounds Drive, Petaluma. Petalumamusicfestival.org.